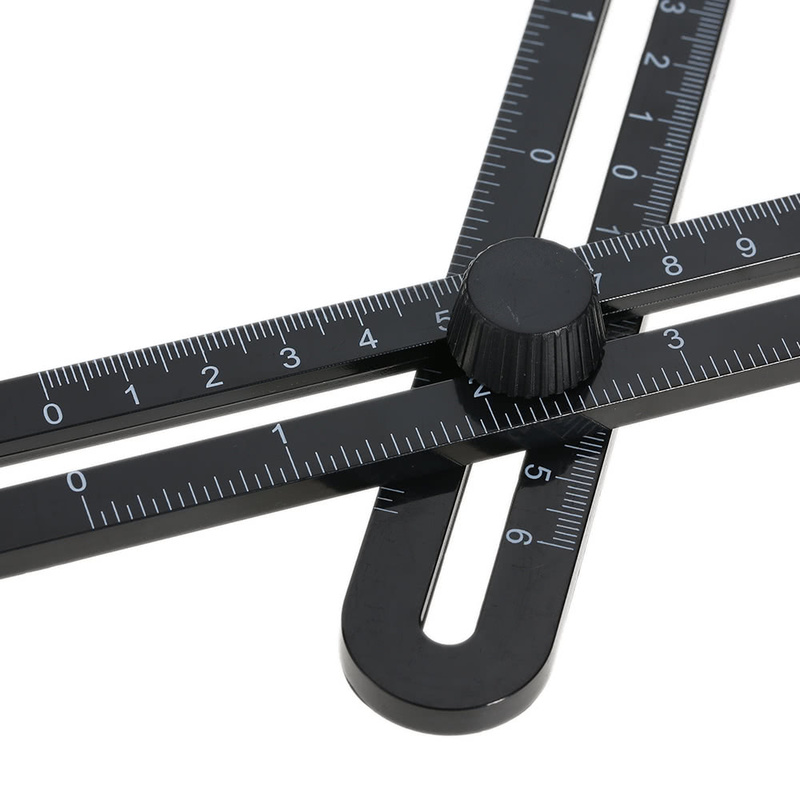 The angle measure template tool is perfect for precise and accurate angle measurements. With it you can measure awkward and hard to trace angles effortlessly. 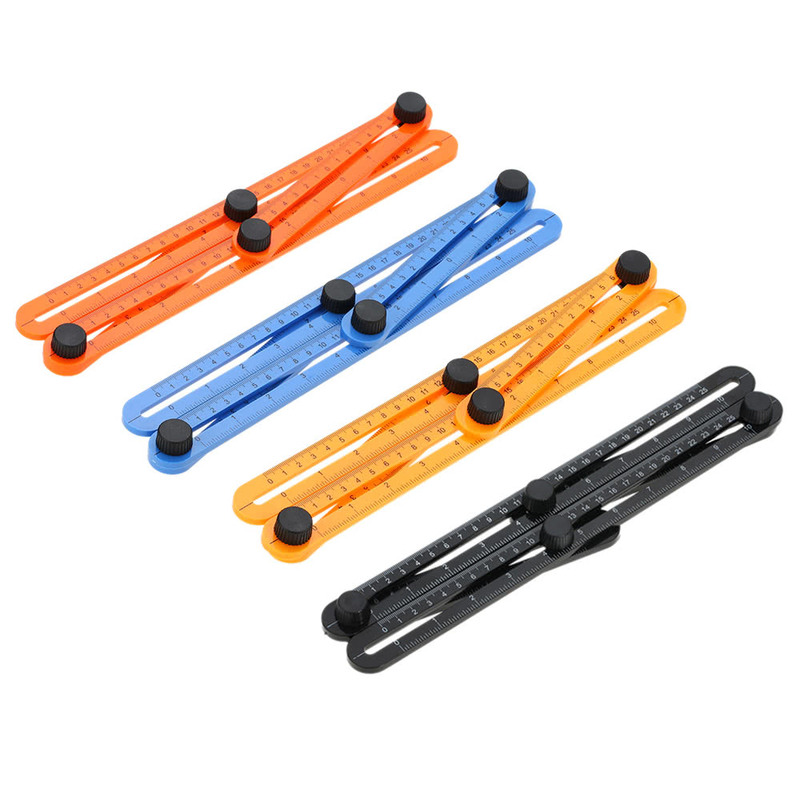 It's an essential tool for any toolbox which saves your time, money and effort! Can lock into any desired angle as a reusable stencil for endless applications. Can be set to mark bricks, tiles, lumber, laminates, and others.